The Victor Cushion wrap GR 50 is a great brand and an excellent quality product. It allows players to modify the thickness of their squash racket. You want to improve the handling of your squash racket without changing its balance? This is possible with the Victor Cushion GR 50 wrap. This cushion wrap is used by great squash players. Despite its thin aspect, it is a product of high quality. 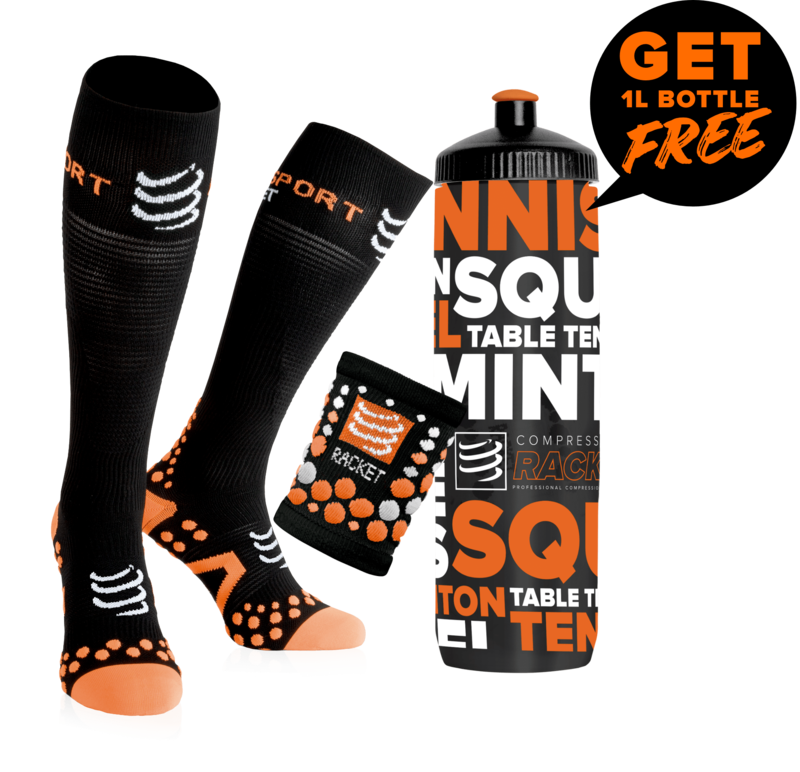 It can be used directly on the squash racket under the squash grip. It adheres perfectly to your racket. The Victor Cushion wrap GR 50 improves the comfort of players and therefore their playing conditions. The racket is then much more comfortable and much more stable in the hand of the squash player. With the Victor Cushion wrap GR 50, the player avoids irritations with the racket rubbing against the hand. It protects both the racket and the player. You can change the thickness of your racket at your convenience with this squash wrap. The Victor Cushion wrap GR 50 is available in orange.